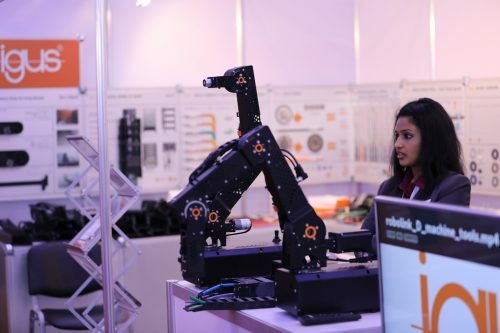 SteelFab 2019, the region’s premier metal working event, held 11 technical seminars during its 2nd day that discussed both automation and integration. The 15th edition of the exhibition is being held during January 14-17 at Expo Centre Sharjah. The 15th edition of the event, which is organized by Expo Centre Sharjah with the support of the Sharjah Chamber of Commerce and Industry, brings together more than 300 companies, representing some of the world’s leading manufacturers and suppliers that are showcasing the latest innovations belonging to more than 1,000 brands that specialize in Welding, Cutting, Grinding, Pipe and Tube Machinery, and other technologies and solutions.